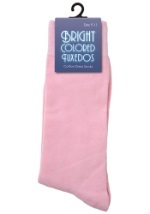 Did you know that pink was originally thought to be a color too strong for women? 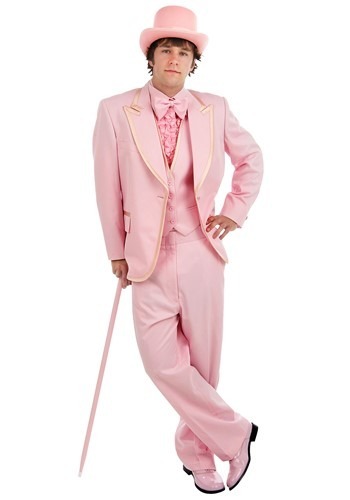 Wear this perfectly pink tuxedo to your next formal event to make a bold and masculine statement. 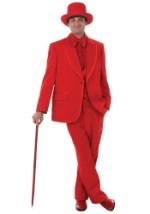 Match this tuxedo with our pink shoes, top hat and cane for a classy look that will definitely get you noticed.